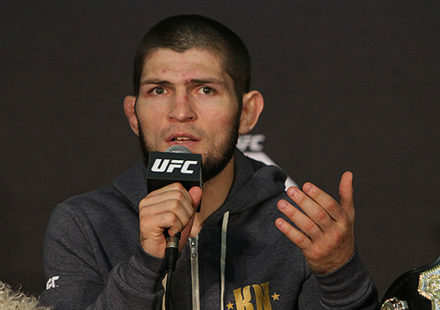 The UFC is pulling out all the stops in its return to Brazil for UFC 134: Rio this week. 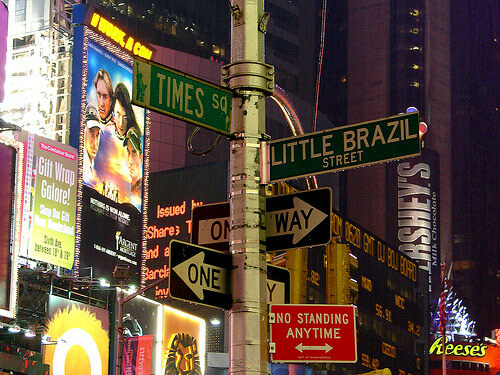 The UFC 134 Live Prelims that air on Spike TV will be broadcast on the digital sign above the Doubletree Hotel in Times Square’s Little Brazil in New York City. 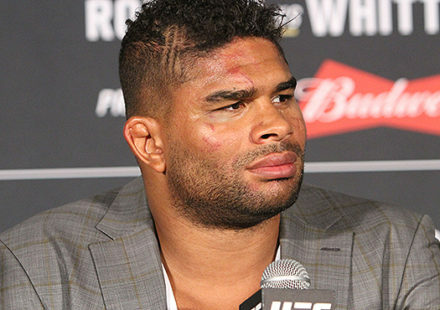 The two scheduled bouts include Thiago Tavares vs. Spencer Fisher and Rousimar Palhares vs. Dan Miller. The Doubletree Hotel is on the East side of Duffy Square’s red steps at 47th Street and 7th Avenue. The preliminary bouts are slated to air from 8 p.m. to 9 pm. EST. The broadcast in Times Square marks another first for the promotion. 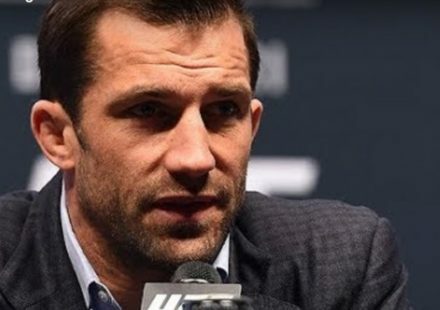 UFC officials are hoping that fans that watch the prelims spill over into the local businesses in the area that are showing the UFC 134 pay-per-view card.